← Who left an ACOG at my place? This entry was posted in food, humor, interesting people and tagged Atlanta, Dragoncon, fantasy. Bookmark the permalink. 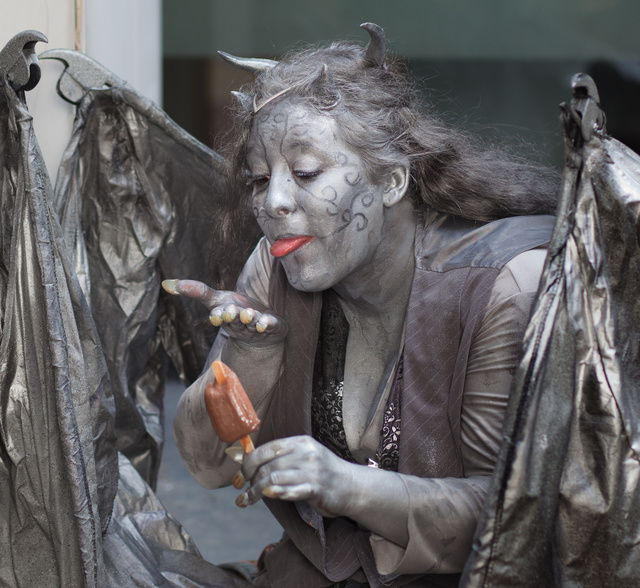 So gargoyles eat Fudgesicles…. who knew?